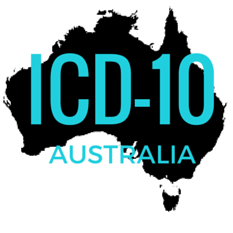 Australia took the time to meet with analysts, coders, and healthcare professionals to create educational materials. They utilized their resources and took the time to educate their coders on ICD-10. This process began 18 months before it was implemented, which reduced lag times and lead to normal coding production after 12-16 weeks on average. Aviacode Medical Coding Services helps educate and serve medical professionals through our innovative technology and our exceptional coders!